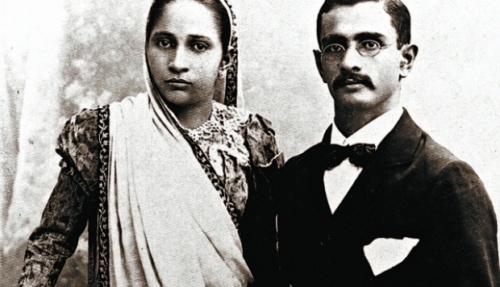 Summoned by his father Hormusjee Rottonjee, a trader in wines, spirits and provisions in Hong Kong since 1884, Jehangir Hormusjee Ruttonjee arrived in the colony at the age of 12 with his mother Dina. 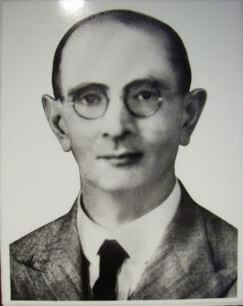 After graduating from Queen’s College, the young Ruttonjee went to work in the family company, H Ruttonjee & Son, assuming the reins of the company in 1913 when his father retired. He married Banubai Master in India in 1902. A son, Dhun, and two daughters, Tehmi and Freni, were born in Hong Kong. 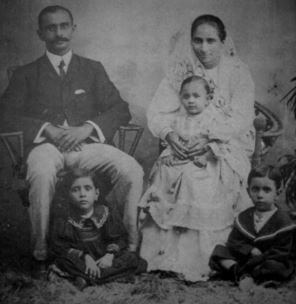 Ruttonjee also adopted his two young nephews and niece – Rusy, Beji and Minnie Shroff – after they lost their father in a typhoon at sea. Jehangir Hormusjee Ruttonjee invested in property, acquiring land in Central, along Kowloon’s Canton Road waterfront, in Stanley and in Sham Shui Po. As Hong Kong relied on imported beer at the time, he also began to toy with the idea of starting his own brewery. Friends and colleagues scoffed at his tentative propositions but, with the encouragement of Governor Stubbs, he set to work, locating a suitable site at Sham Tseng and building himself a beautiful house, Homi Villa, on Castle Peak Road, a short distance from the brewery. Governor Stubbs granted him a concession on water running through the hills. In 1931 Hong Kong Brewers & Distillers Ltd, set up a public company, officially opened in the presence of several hundred prominent Hong Kong citizens. The General Officer Commanding, Major General O.C. Borrett, officiated at the ceremony. Ruttonjee, as managing director, and Stanley H. Dodwell, as chairman, also made speeches, with Dodwell wittily recalling an old song, ‘Come where the booze is cheaper’, and assuring his audience that their beer would be about half the price of imported beer. The brewery was not a success, however, and had to be liquidated eventually. But Ruttonjee was undeterred and before long another company was up and running under he modified name of Hong Kong Brewery and Distillery Ltd. This one fared well; although it was taken over by the Japanese during their occupation of Hong Kong, after the war it was returned to Ruttonjee and turned into a profitable enterprise. In 1948 the brewery was sold to Colonel Soriano, the head of the San Miguel Corporation of Manila, for $6 million, after negotiations that allegedly took just under an hour. During the Japanese occupation of Hong Kong…Ruttonjee and his son Dhun were..arrested and accused of helping the internees of Stanley Camp and of being engaged in anti-Japanese activities. In 1942 Japanese guards surrounded their buildings [Dina House and Ruttonjee Building in Duddell Street, Central] for several weeks; in 1944 both father and son were thrown into prison for nine months on remand, tortured and later sentenced to five years’ imprisonment. They were freed in 1945 when the Japanese surrended. This article was first posted on 22nd May 2016. Source: Dictionary of Hong Kong Biography, ed M Holdsworth & C Munn, HKU Press, 2012 This wonderful book collects in one volume more than 500 specially commissioned entries on men and women from Hong Kong history.